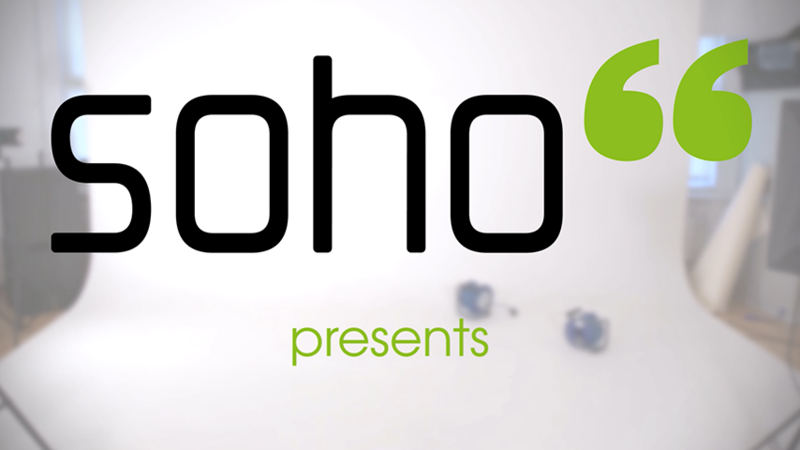 Soho66 is an award winning Business VoIP and communications service provider. Our video on the right explains how we can revolutionise the way you do business today. Standard features include Voicemail, Call Forwarding, Out of Hours Routing and many more. We host all of the hardware for you in secure data centres; all you need to take advantage of our service is a connection to the Internet. 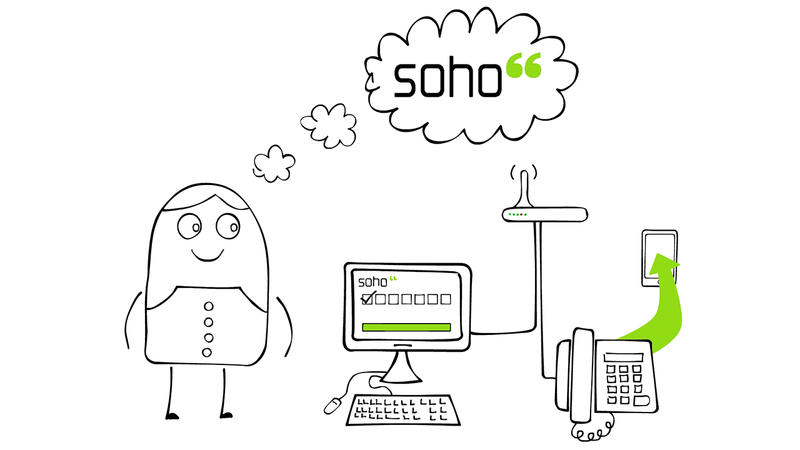 Soho66 is a Business VoIP and communications service provider. We host all of the hardware for you in secure data centres, all you need to take advantage of our service is a connection to the Internet. Get started with our Fax to Email service for just £2.99 per month. Receive faxes wherever you are. No more clunky fax machines with our virtual fax numbers. Send and receive faxes via your existing email. Send and receive faxes anywhere in the world. €5.00 per month. Paperless, convenient and secure. Our digital fax services are fully compliant with the new EU data protection regulations (GDPR). We have been providing cloud-based communications to businesses for many years. Our system empowers businesses to work smarter through a feature rich and flexible platform, that works anywhere with an internet connection. Depending on your current provider. 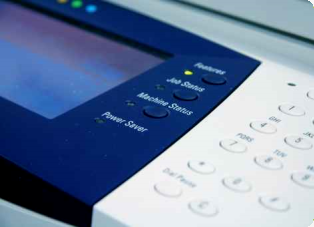 Get a fax to email number with us and you can send a receive faxes using email. Check our help pages for resolutions to any issues you might have or get in touch with us by phone or email. Log in to your control panel to change your password, change your email, configure call routing and forwarding, update payment details and more. Our current service availability performance is 100% availability over the last week, 100% availability over the last month, 99.946% availability over the last 365 days. These figures are updated automatically. Soho66 has once again been nominated for an ITSPA (Internet Telephony Services Providers’ Association) award this year. Is your phone showing the wrong time? The clocks go back this weekend. Here we explain how to configure your phone to always display the correct time. Soho66 have been nominated for the ITSPA Best Business ITSP 2018 (£2m-£10m) award and the ISPA Best VoIP 2018 award. This guide is aims to provide the basic principles behind the General Data Protection Regulation legislation that comes into force later this month. With the Easter weekend upon us, you may wish to configure your phone system to forward calls elsewhere. Here we show you how to configure this. Video Tutorials have now been published which will help customers find the information they require regarding the Soho66 service. Expand the ways you differentiate yourself from competitors this year by sharpening and personalising the image you portray, with a little help from your technology. Customise your greetings message so you can portray your business in a professional way that is befitting to your company image.